Inspired by stories of Sara Riel, sister to Louis, this work was born was born of an on-going mentorship of Yvonne Chartrand by Robin Poitras. 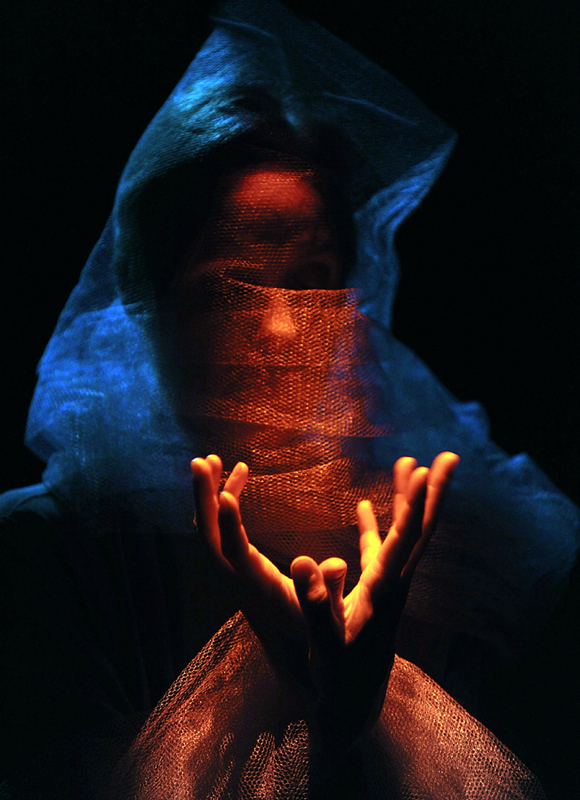 In 2011 Yvonne commissioned Robin to create a solo work for her, which then began developing into Sara Riel: The Long Journey. The evolution of this work is a collaborative creation by Edward Poitras and Robin Poitras for Yvonne. Robin's research for the project was informed by the writer and poet Tim Lilburn.